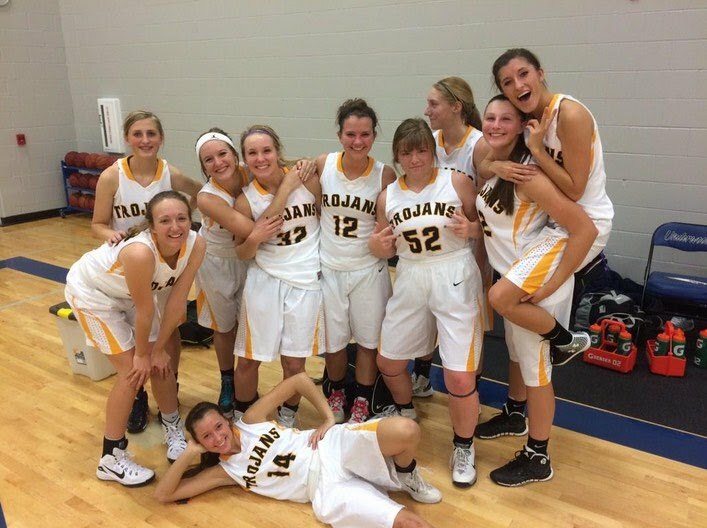 Tri-Center suffered a tough loss against St. Albert, 35-47 on December 2nd. Cold shooting, turnovers and trouble getting in sync doomed the Trojans in the loss. Hannah Larsen and Kirsten Lehan paced the Trojans in the losing effort, both compiling double-doubles on the stat sheet. "We have to get better for the game at Griswold on Friday," said Coach Michalik.